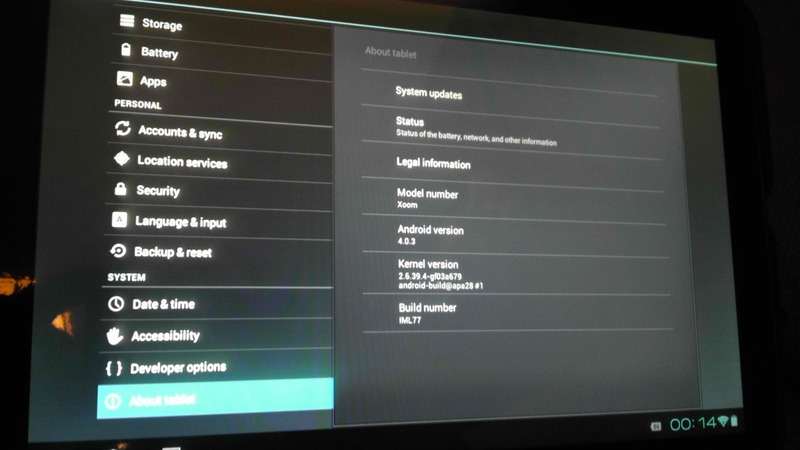 Just a few days ago, we wrote about how the IML77 update was already rolling out to select Motorola Xoom users who had opted in to the Motorola Feedback Network. After a week’s worth of observation, the update has now been cleared for public consumption! If you’re a rooted user who would prefer a pre-rooted stock build, XDA has you covered. Alternatively, if you’re looking for one of the two most prolific custom ROMs currently available, that’s a possibility as well. Now, however, users who haven’t yet rooted their devices can join in on the Ice Cream Sandwich party. Unfortunately, this OTA is still nine days after Ice Cream Sandwich was rolled out to the Asus Transformer Prime—a device that is neither a Google Experience Device nor the Honeycomb reference tablet. While this may be a little discouranging for Motorola-wielding forum members, the update’s arrival is still a more than welcome addition to the tablet’s arsenal. Looking to get in on the discussion? Continue on to the original thread.